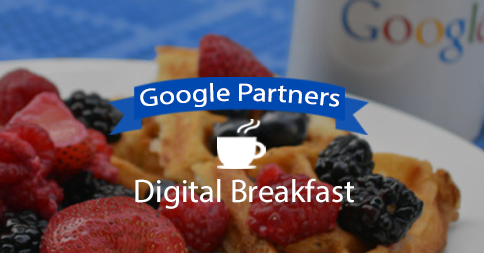 For all of you that were unable to attend the Google Partners Breakfast on December 3, 2014 you sure missed out on a great opportunity. Not to worry though, I will be going through a full recap of the event in this post. Unfortunately, I can’t provide you with a delicious breakfast from Google, but you will get a solid grasp of the content that was talked about last week. Alec Humes kicked off the breakfast with a full overview of Google search trends in Canada. He opened the audiences eyes to how important optimizing your website for mobile search is and how very few small businesses in Canada actually have responsive websites. Are you in need of an AdWords audit? Well your in luck! Matthew is offering a free audit of your AdWords account (value of $997). All you need to do is email him at matthew@poweredbysearch.com with the subject line: Google Breakfast Free AdWords Audit.